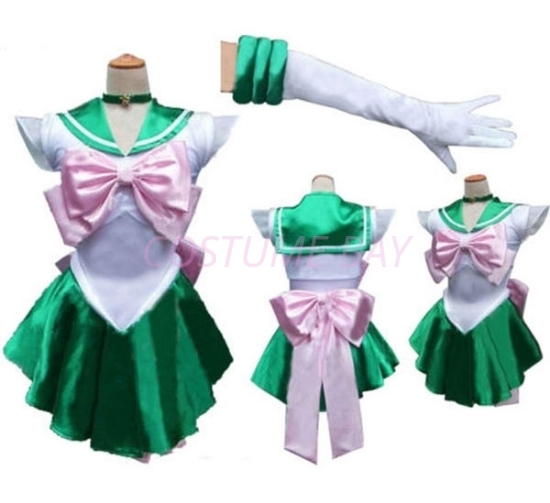 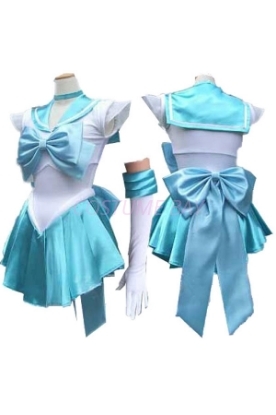 We are confident that you won't find better price and better quality Sailor Moon Cosutme anywhere in Australia! 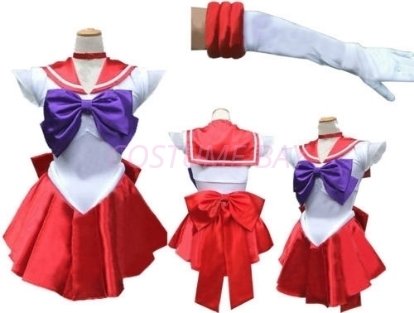 These lovely costumes features quality stretch material top with attached satin skirt, strech gloves, neck chokers and large red bows to front and back. 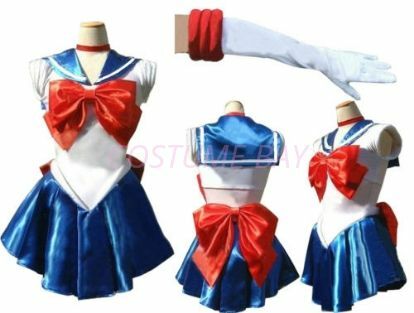 No sailor can resist a cute salute.